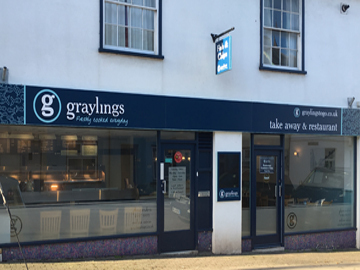 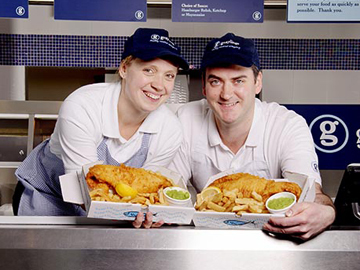 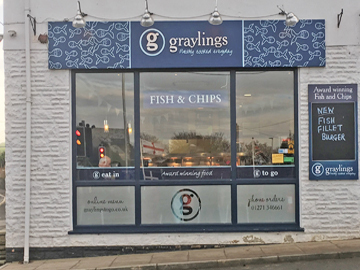 Welcome to family run Graylings where we specialise in the very best quality Fish & Chips and locally caught specials, freshly cooked every day. 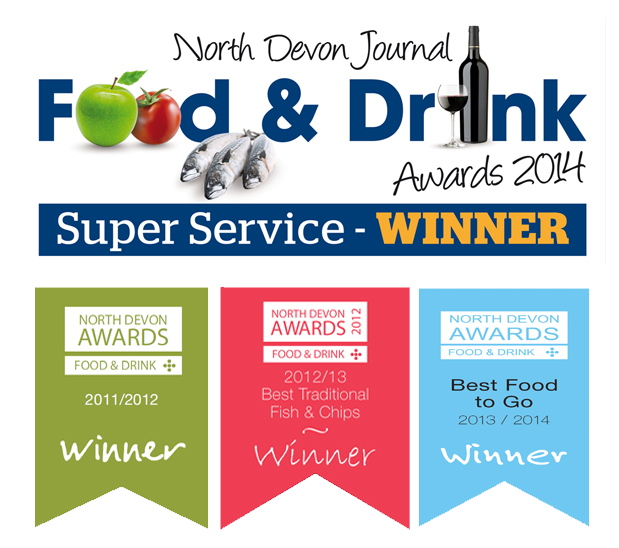 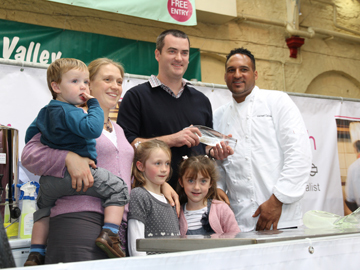 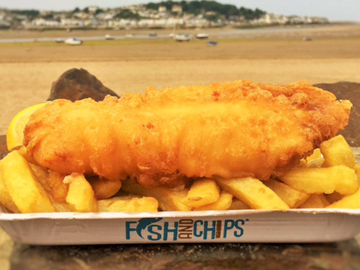 We are very proud to have won NDJ Food & Drink Super Service Award, as well as winning North Devon's Best Fish & Chip Shop for 3 years' running. 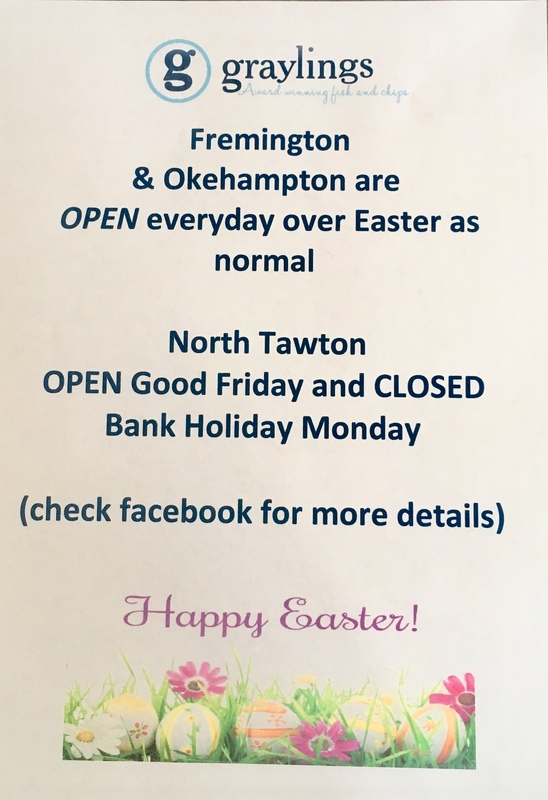 Eat in or Take Away from any of our 3 locations in Fremington, North Tawton and Okehampton. 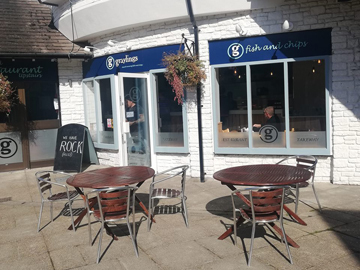 High Chairs and disabled access are available.